If you own any land in the South Hill, WA area you know that trees are very aesthetically pleasing when they are green and healthy. Hiring a tree service makes maintaining the captivating beauty of your yard's trees easier than ever! In fact, having an attractive yard can bring up the curb appeal of your whole property. Hunter's Tree Service will take away all the terror of taking on such a big responsibility. We have been serving the South Hill neighborhood for over 30 years. 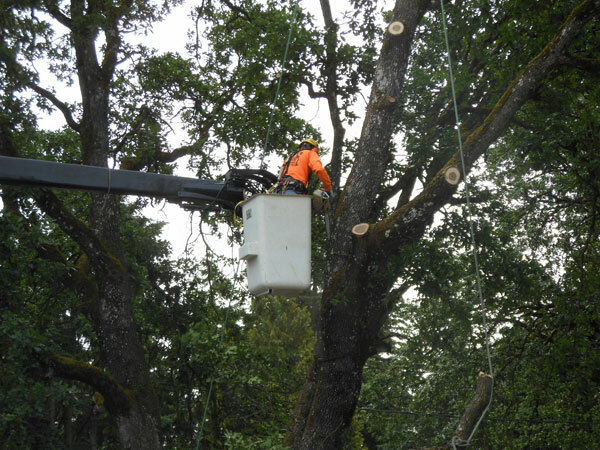 Call Hunter's Tree Service (253) 777-1938 for expert tree care in South Hill. We will be happy to answer your questions. The health of your trees starts with proper tree care. 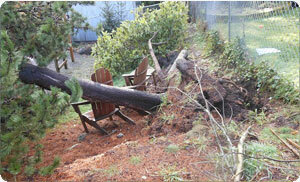 There is a lot that goes into caring for trees, and one wrong move can cost you the life of your tree. Why risk it? Call the professionals at Hunter’s Tree Service to ensure the right precautions are in place to see your tree flourish. 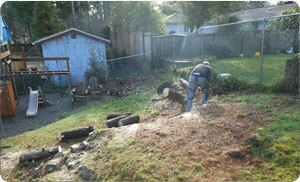 Tree care is a bigger project then you might think. Leave it to us to get the job done right! Feel free to call and connect with our arborist today to answer any questions you may have. Tree trimming can be a very daunting task. A tree can get overgrown so quick and it will just feel overwhelming but fear no more! We have tree trimming professionals ready to take on any task. No commercial or residential job is too big or too small. We are ready for anything nature’s trees can throw at us. Hunter’s Tree Service is just a call away. Call us now at (253) 777-1938 to connect with an expert.